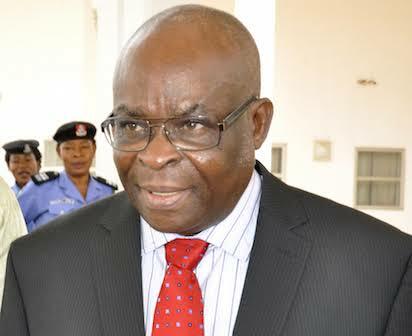 The Federal Government through the Nigerian Financial Intelligence Unit has launched a probe into the salary account of the Chief Justice of Nigeria, Justice Walter Onnoghen, dating back to September 2005. The probe predates the advent of the Bank Verification Number initiative of the Central Bank of Nigeria and is expected to expose some alleged questionable deposits made into the account of the embattled CJN. 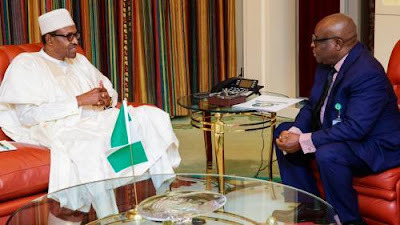 A fact sheet from the NFIU to the Attorney-General of the Federation, Abubakar Malami (SAN), stated that nearly N100m passed through Onnoghen’s salary account with Union Bank Plc between September 2005 and October 2016. Onnoghen’s salary in 2005 was N240,202 but rose to N751,082.37 in February 2008. However, the funds in his account were said to have surpassed his salary. The document read in part, “His salary in 2005 was N240,202. 20 and it rose to N751,082.37 in February 2008. The salary remains within range till date. “However, the turnover in the account from September 2005 to October 2016 was N91,962,362.49. According to the NFIU, investigations showed that the funds deposited in the account of the CJN are questionable and probably proceeds of crime, The Punch reports. “From the investigations conducted so far, it is plausible that the payments into the various accounts are bribes. This is because the sources of inflows into his accounts other than the salary account in Union Bank are unknown and probably fraudulent and the nature of the transactions (including structured payments) are not typical of the transactions of a public servant,” the statement added. The Federal Government had last week filed charges against Onnoghen for allegedly failing to declare some assets before the Code of Conduct Bureau.